This month marks the release of our new coffee-table book, Wine Country Women of Napa Valley, and we couldn’t be more excited to share this behind-the-scenes peek before it’s in stores. 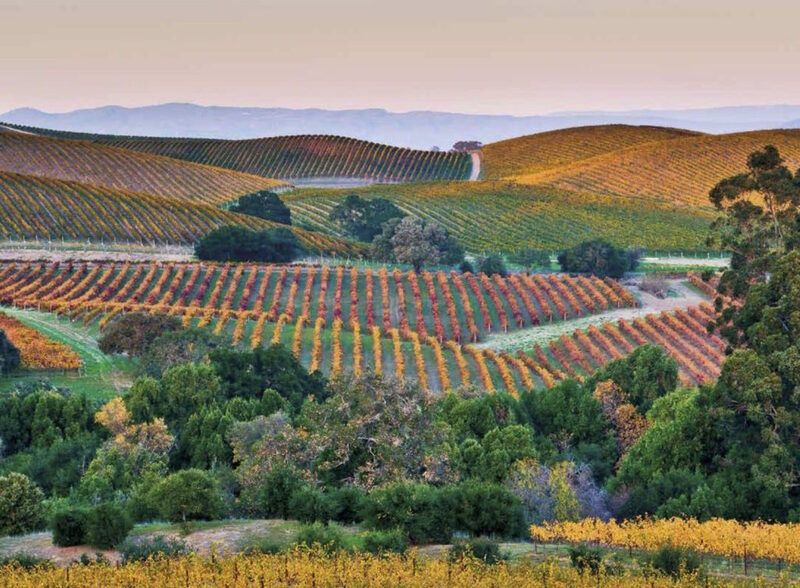 A one-of-a-kind book, Wine Country Women of Napa Valley provides a glimpse inside the lives of 65 prominent and celebrated women, of all ages and occupations, who live in the Napa Valley. The book is a guide to entertaining, as well as a collection of treasured family recipes accompanied by wine and spirit pairings. 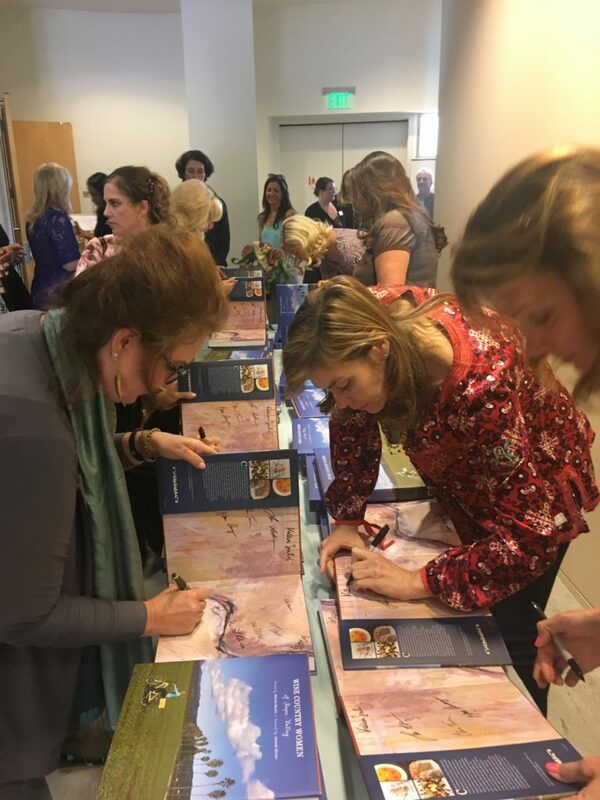 Last month was the prelaunch of the book, hosted by the Culinary Institute of America at Copia in downtown Napa, the city many of these women call home, and it was a resounding success. 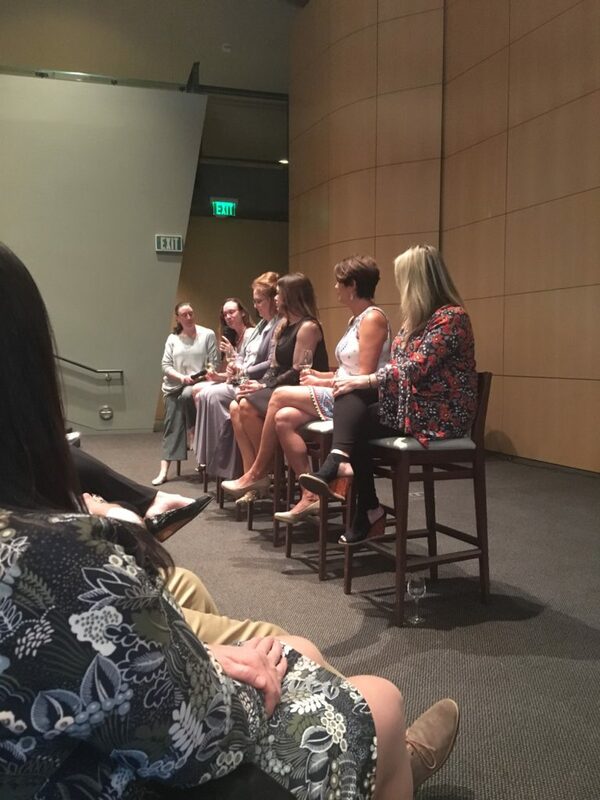 The event showcased a panel of five out of the 65 profiled women in discussion, as well as the opportunity to mix and mingle with more than thirty of the women from the book. The discussion panel was comprised of Violet Grgich, the co-proprietor and vice president of Grgich Hills Estates; Hilary Newsom, president of the PlumpJack Group; Lusine Hartunian, owner of Napastak and Napa Valley Distillery; Shannon Kuleto, historian; and Irma Robinson, owner of Southside Café and SMOKE Open Fire, followed by a Q&A. 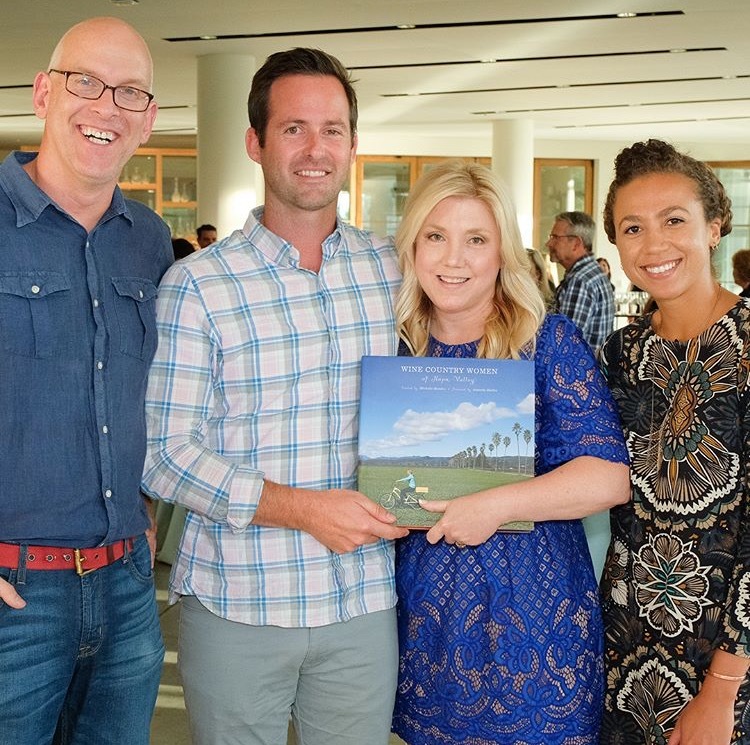 The discussion, with the hilarious Traci Dutton—one of wine country’s top sommeliers— leading the dialogue, was followed by a reception that presented delicious small bites and wines from the book. 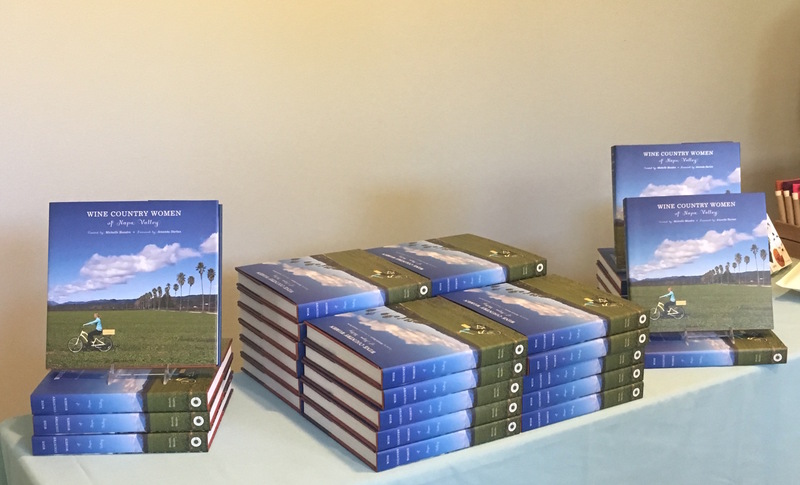 Signed copies of the book were available throughout the event (after the women did an assembly-line-style signing prior to the guests’ arrival)! It goes without saying that the food and wine served at the event was spectacular, including such delicacies as corn cakes with smoked salmon and crème fraîche, eggplant crostini, and chocolate fudge bites. And luckily for those who were unable to attend, these are recipes you can create at home—after picking up a copy of the book, of course. 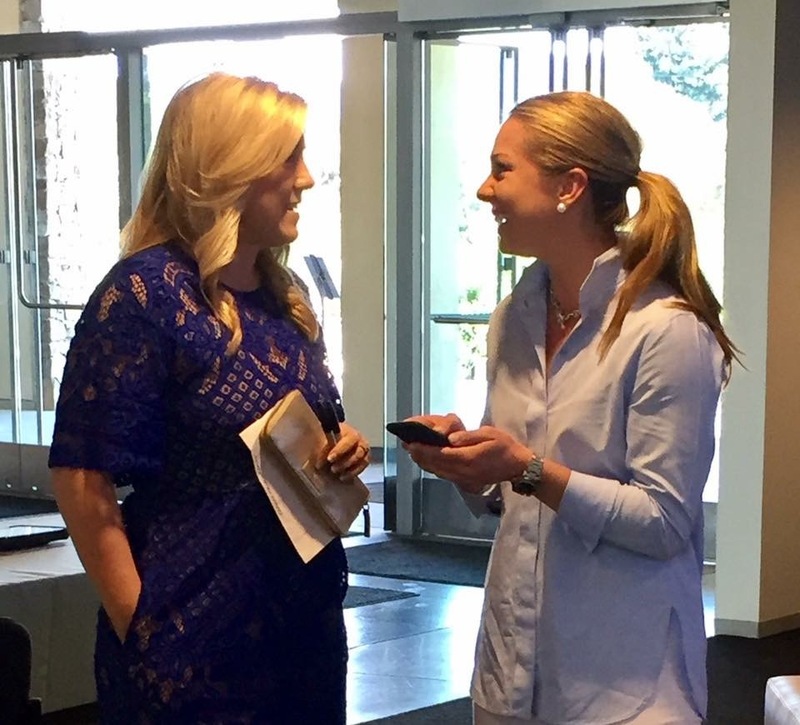 Michelle Mandro (l), the book’s creator, catching up with Amanda Harlan, who provided the foreword. Wine Country Women of Napa Valley will be available Tuesday, October 24, online and wherever fine books are sold. Looking to meet some of these amazing women who helped put Napa Valley on the map? Check out the list of events here and mark your calendars! Michelle Mandro, founder and president of Wine Country Women, LLC, has worked in the wine industry for nearly a decade, beginning as the executive director of the American Institute of Wine & Food, a national association started by Robert Mondavi and Julia Child. She has also worked for numerous wineries in addition to her work with two Fortune 500 companies and in television news at the CBS and NBC affiliates in Louisville, Kentucky, where the majority of her time was spent in front of the camera. Mandro splits her time between California and Kentucky. Amanda Harlan, a long-time equestrian, joined the U.S. Junior Olympic dressage team, earning silver and gold medals. After working for Wally’s Wine & Spirits as well as LVMH, she joined the family business in 2014 and is now managing client relations for her brother Will Harlan’s wine project, the Mascot. The Culinary Institute of America at Copia has everything for food and wine lovers and everything in between. Located next to the Oxbow Public Market on First Street in downtown Napa, the CIA at Copia provides an array of food and wine experiences, including a new restaurant, culinary and beverage classes and demonstrations, a beautiful lifestyle store, private and public events, amazing tasting experiences, and more.